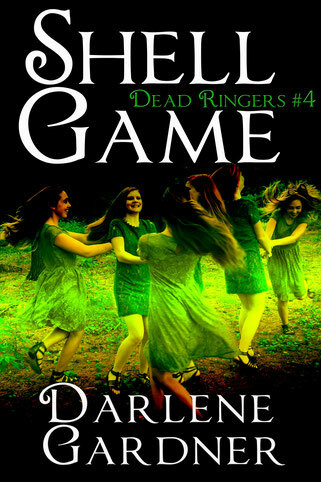 Jade Greene has barely accepted the existence of Ringers when she has to consider Max Harper is one of them. His mother insists the Max who returned home after being missing is an impostor. That’s not Jade’s only problem. The Strangler, a serial killer who’s choked the life out of six young women, has been sighted in town. If he’s in Midway Beach to body hop, Jade needs to stop him. Unless he gets to her first.